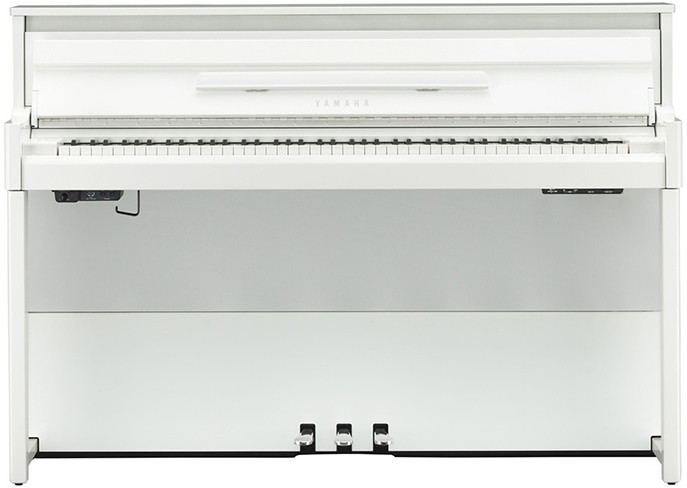 The AvantGrand series offers the perfect piano for pianists who require a great touch, beautiful sound, small footprint, moderate price and no tuning costs. 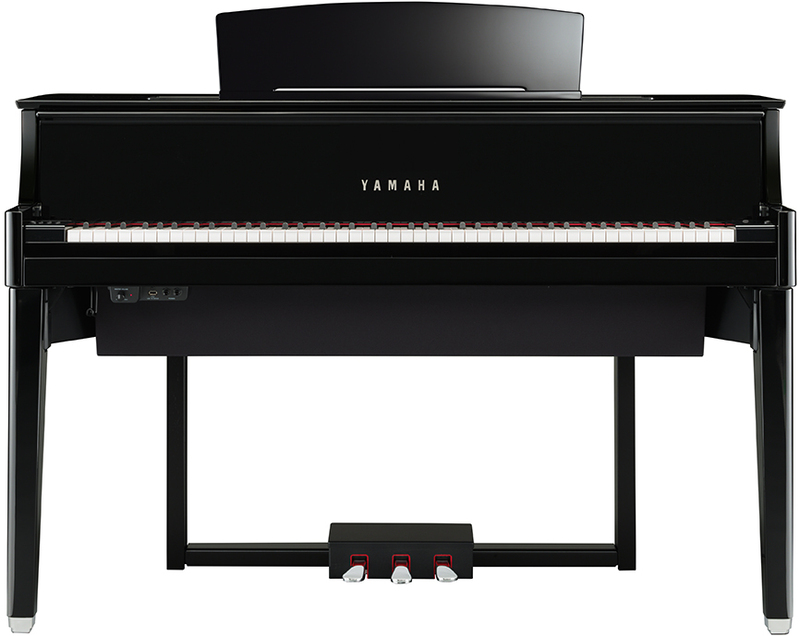 Yamaha created the AvantGrand, the world’s first and only true hybrid piano, to satisfy a need that could not be served by digital pianos that just don’t feel like acoustic pianos, or by traditional acoustic pianos that have higher prices, larger footprints, and regular maintenance requirements. 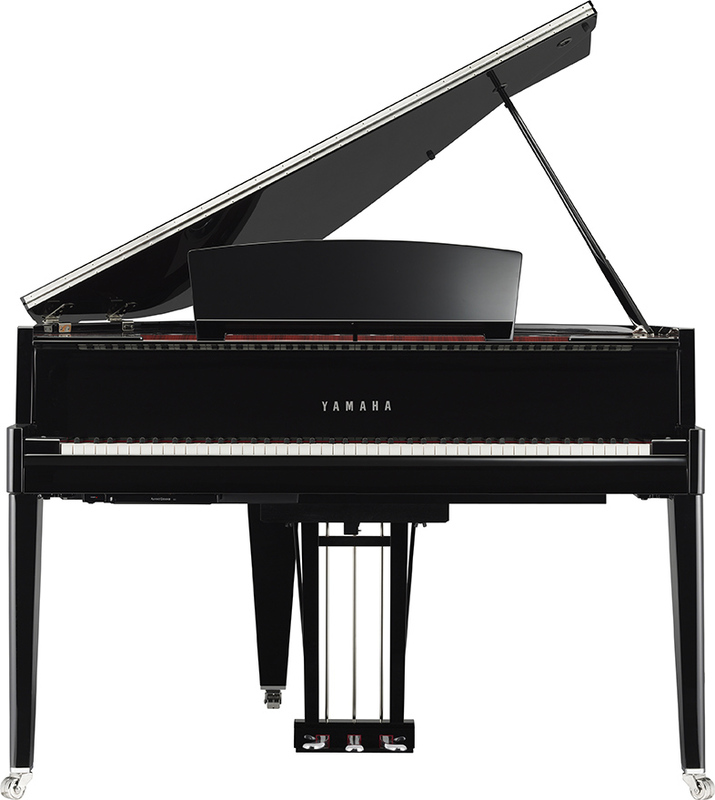 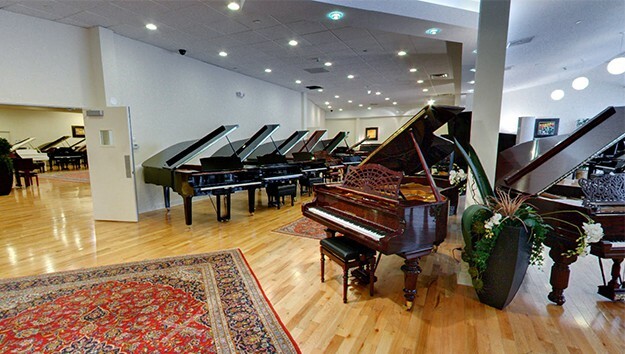 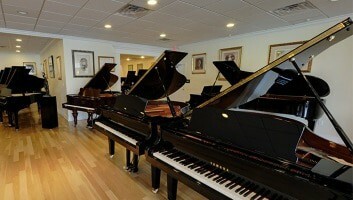 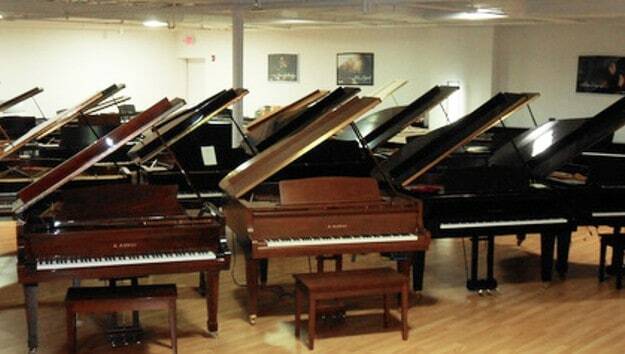 A true hybrid piano is enabled by digital elements for the sound but also real mechanical elements for the touch. 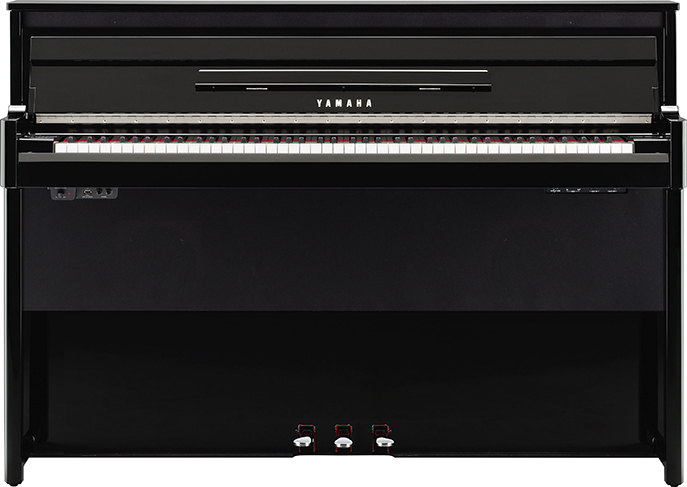 In the AvantGrand, the digital elements are as good as they get. 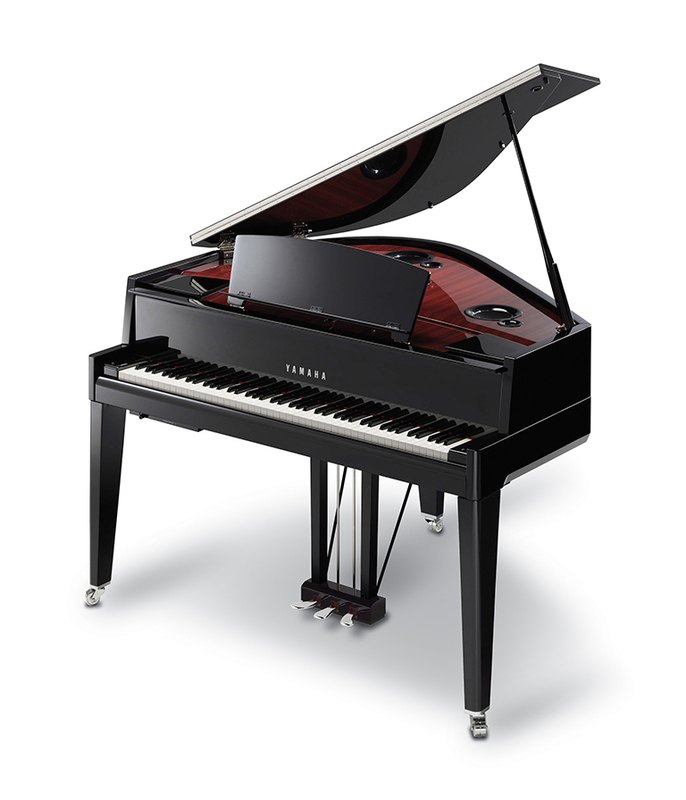 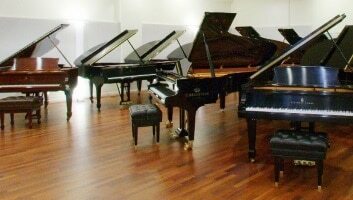 Spectacular sampling of the acclaimed CFIIIS concert grand and highly advanced sound reproduction make it sound like a fine acoustic piano. 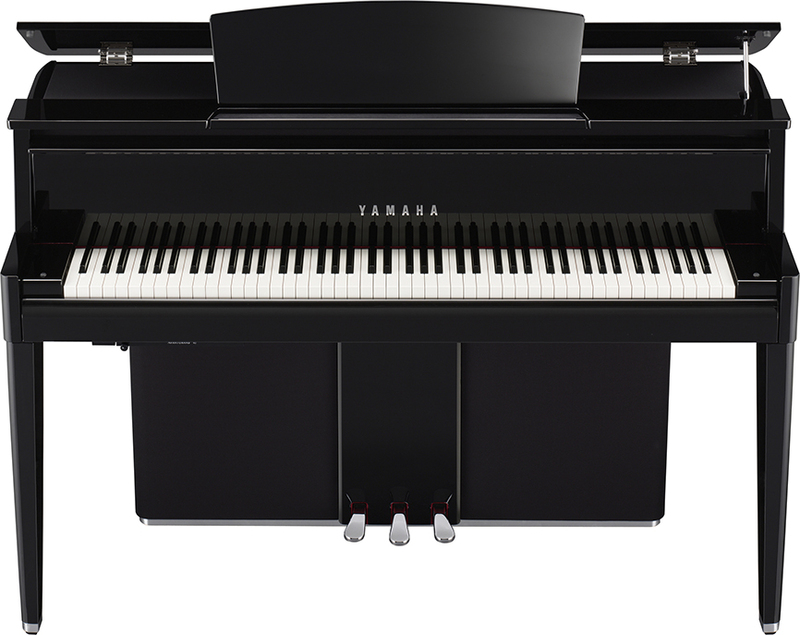 The first of its kind action combines a modified acoustic piano action with the new Tactile Response System that recreates the vibrations that until now were absent from digital pianos. 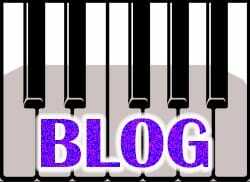 An action that feels like the real thing because it is the real thing! 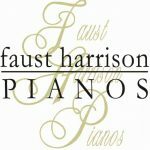 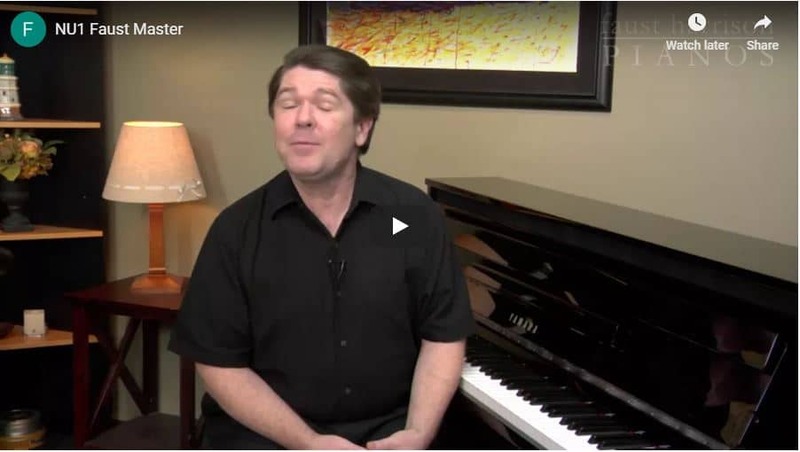 has a moderate price because it doesn’t contain many of the expensive elements that are required in a traditional acoustic piano. 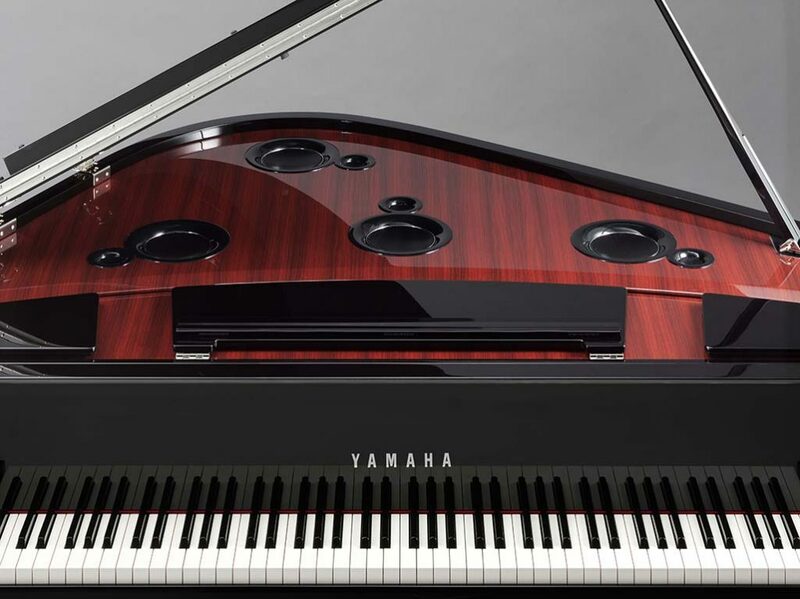 A great New York Times article & video by David Pogue that illustrates the AvantGrand’s amazing capabilities.